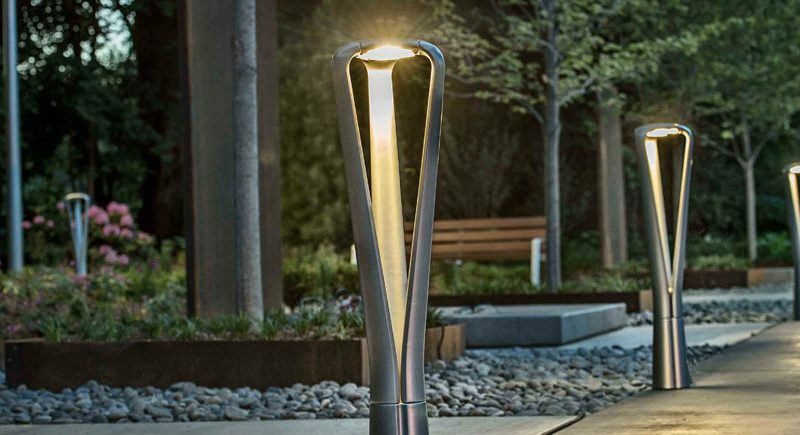 LIGHTING - - Landscape Forms offers a wide array of outdoor lighting including luminaires for streetscape, pedestrian, path and wayfinding applications helping to create public spaces that are usable 24 hours a day. 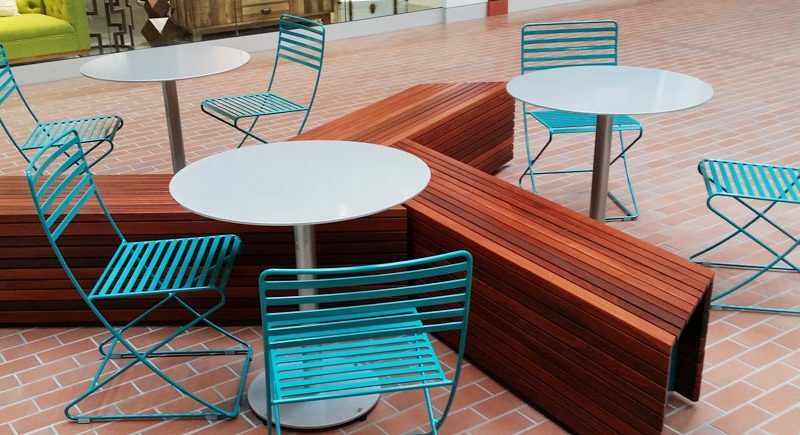 BENCHES - Designed for the urban landscape, Landscape Forms benches are the next generation of outdoor furniture for the way we live, work, learn and play. 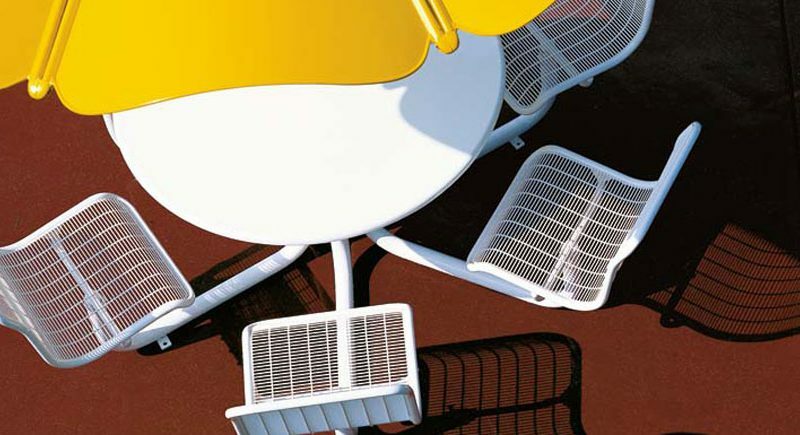 TABLES - Landscape Forms tables promote social life in outdoor spaces by providing open and inviting seating systems, bringing everybody to the table. 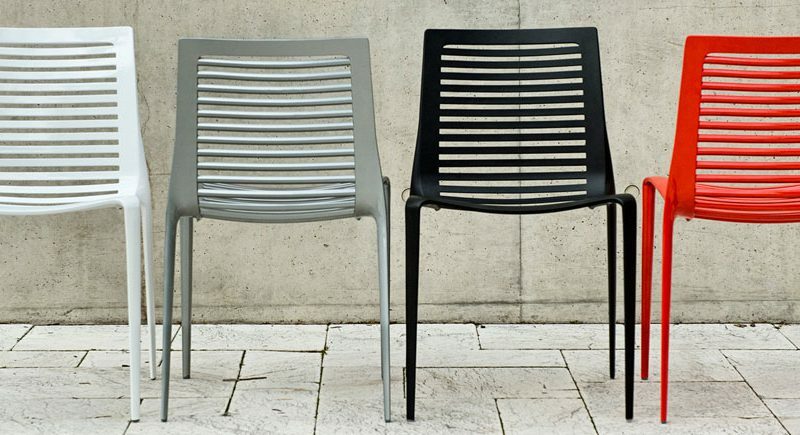 CHAIRS - Landscape Forms Chairs encompass visually striking Design that inspires the mind and transforms the space. 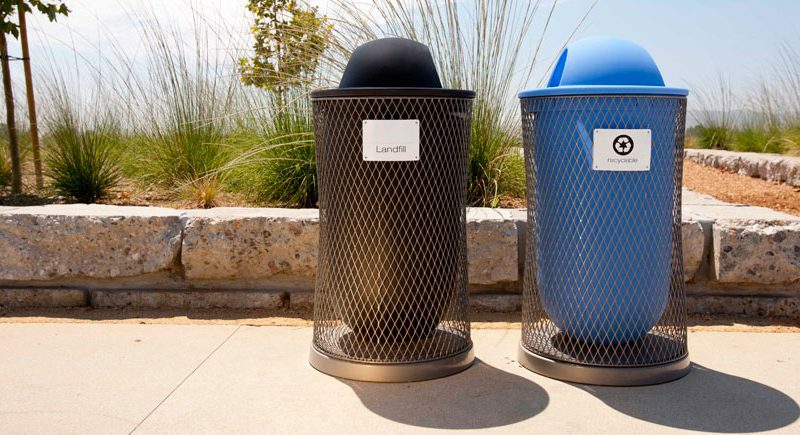 LITTERS + RECYCLING - The litter and recycling receptacles of Landscape Forms boast a refinement in profile and structural detail that belies their humble function in courtyards, city parks, university campuses, mixed use retail areas and transportation hubs. 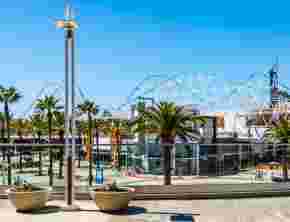 OUTDOOR POWER - Outdoor Power is a family of mobile device charging stations that enable people to plug in and recharge in their outdoor environments. 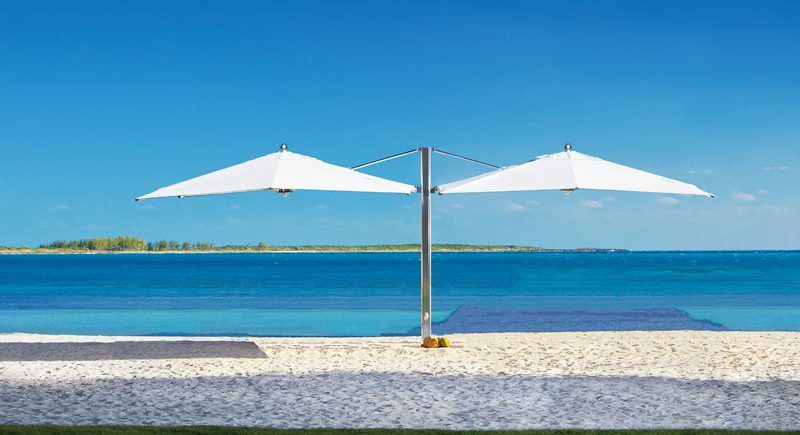 SUN SHADES - All Landscape Forms Umbrellas elegantly provide protection from the sun while creating a sense of destination. 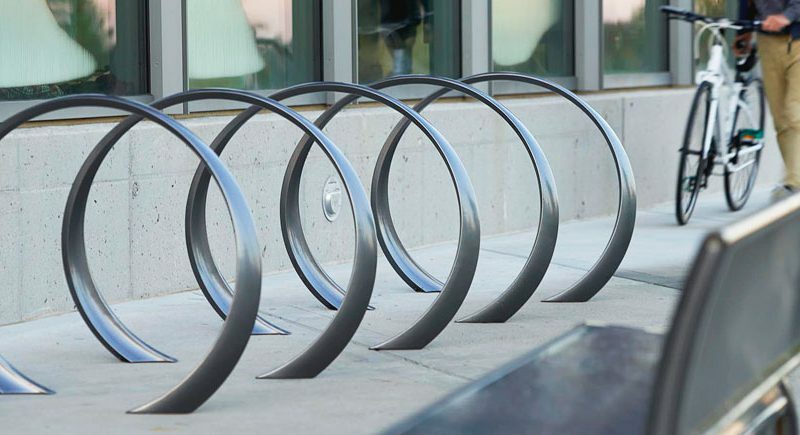 BIKE RACKS - Landscape Forms Bike Racks provide an artful solution for bicycle storage and security. PLANTERS - Landscape Forms Planters are highly functional as well as visually striking, designed to complement architecture, furniture and landscapes, in public and private spaces. 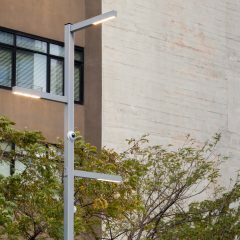 LIGHTING - Landscape Forms offers a wide array of outdoor lighting including luminaires for streetscape, pedestrian, path and wayfinding applications helping to create public spaces that are usable 24 hours a day. 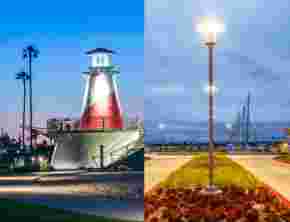 European designed range of light fittings suitable for interior and exterior lighting. 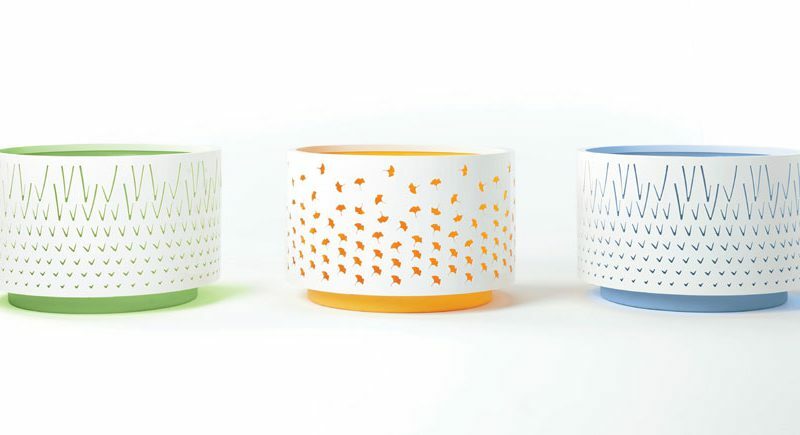 A fresh, design driven product line created to enhance your unique space. 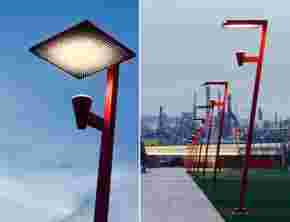 High quality, German designed exterior and interior poles, bollard, ceiling, wall, flood and in-ground performance luminaires. 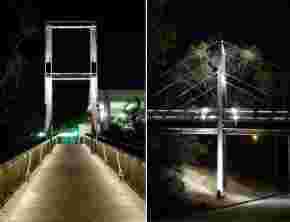 Specification grade architectural LED tapelight. 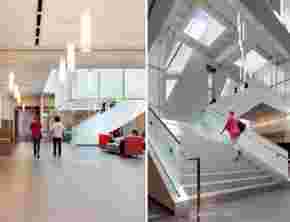 Modern high quality specification grade fixtures illuminating architectural spaces. Linear forms tailored to meet the demands of the architectural, commercial and retail design communities. The BOOM collection from BEGA Lighting is a selection of handcrafted luminaires in copper, cast bronze, brass, cast aluminum and hand blown glass. Designed to accent sophisticated buildings and historical architecture. Made in Italy with high quality and creative design. Beautifully hand crafted pendants, chandeliers, wall sconces, ceiling mounts, table and floor lamps, bollards and, pier and cupola mounted light fittings. 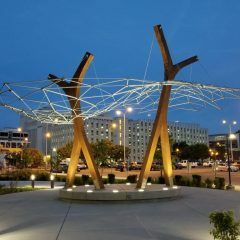 Custom cast fixtures and restoration capabilities with energy efficency and recyclable materials utilized whenever possible. 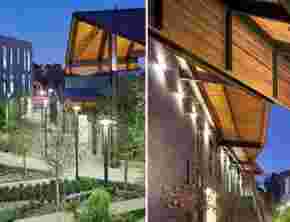 Innovative solutions for landscape lighting applications. Complete line of luminaries, mounts, accessories and LED lamping. Standard products are stocked for quick delivery and custom products are designed, manufactured and shipped promptly. 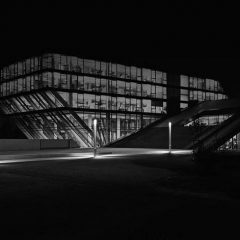 Forum provides Architectural lighting systems, integrated cove systems and several unique products. High performance extruded direct and indirect linear lighting. GE Lighting embodies a wide breadth of products dedicated to advancing new LED technologies that operate more efficiently are less costly with less environmental impact. 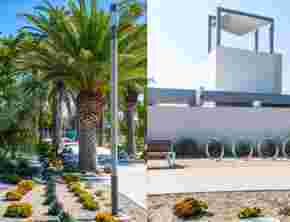 Complete range of steel and aluminum poles and mounting configurations for architectural, athletic and highway applications. State of the art collection of surface mount, modular, linear, recessed, underwater and visual display projectors provide the ability to create spectacular effects with boundless color versatility. 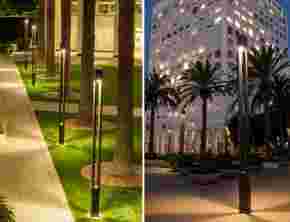 High quality European designed exterior pole, bollards, wall, pendants, ceiling and illuminated seating. Also manufactures a full line of site amenities. Unrivalled outdoor lighting products, engineered in New Zealand from the finest materials and designed to last for decades. Cleanly designed and manufactured exterior light fixtures. 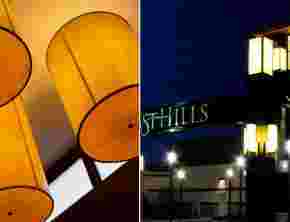 HK’s goal is to produce lighting fixtures that solve designers specific project needs by utilizing both standard and customized products. Customizable interior/exterior linear LED lighting systems for unsurpassed smooth, even light output. Solutions-based manufacturer of LED specification grade luminaires. Kornegay enhances the outdoor space, creating original, timeless designs through exceptional craftsmanship and sustainable solutions. 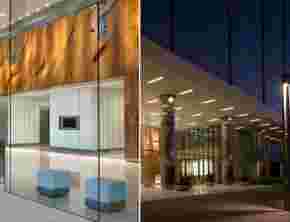 Industry leader in integrated solutions of high-design site furniture and advanced LED lighting. High quality hand blown glass forms from the glass division of Bega Lighting. 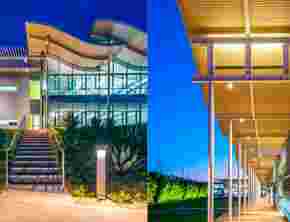 Meets the challenge of delivering high quality, practical lighting with maximum energy efficiency and long, maintenance-free life. Magnum Energy Solutions is an innovator and U.S. manufacturer of wireless lighting and HVAC&R controls, sensors and optional software enterprise solutions. Nordeon offers top quality fixtures and systems developed in Europe and fabricated in the USA. Products are adapted to meet all unique applications. Permanent, weatherproof outdoor ping pong tables designed with artwork in mind for parks, plazas, campuses and town squares. 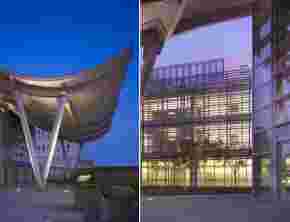 From Barcelona, Spain – lighting and furniture products for urban, hospitality, workplace and residential projects. Leader in the development and application of LEDs; serving many commercial, industrial and high-tech industries. Poles, bollards and site amenities in Ipe wood. Traxon, together with its control brand, e:cue is a full solution provider. Renowned for its flexibility and creativity; Traxon helps transform customers’ visions into unforgettable lighting experiences, elevating architectural, entertainment, hospitality, and retail environments around the world. 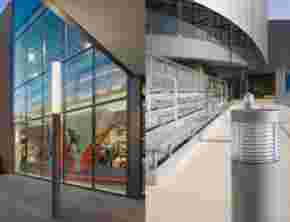 Visa Lighting creates the highest quality, most innovative products in the United States. All products are manufactured and assembled by our skilled U.S. craftsmen using the finest sustainable materials and electrical components. Visa Lighting offers world-class products of substance, value, and customer service experience that is second to none.